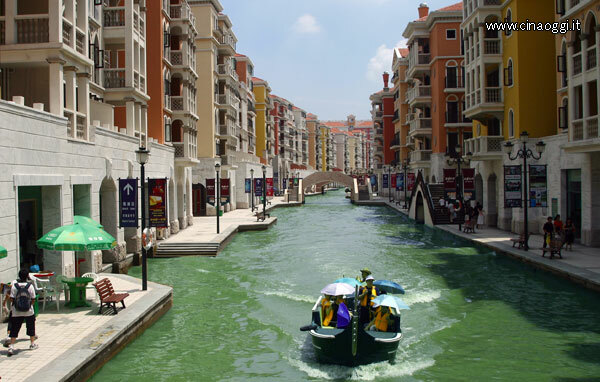 Chinese Water Townships: Which One is the Real "Venice of the East"? 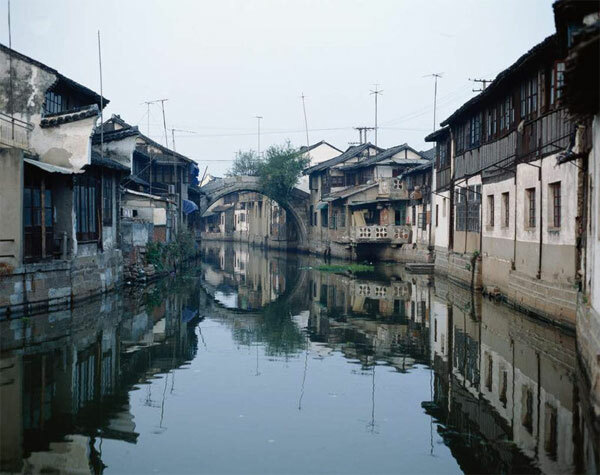 Chinese Water Townships: Which One is the Real “Venice of the East”? 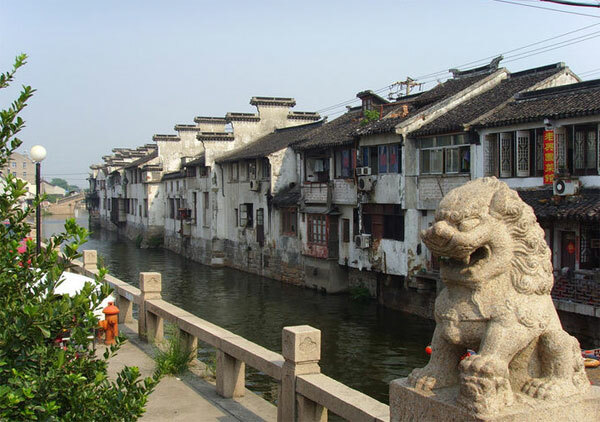 1 Chinese Water Townships: Which One is the Real “Venice of the East”? 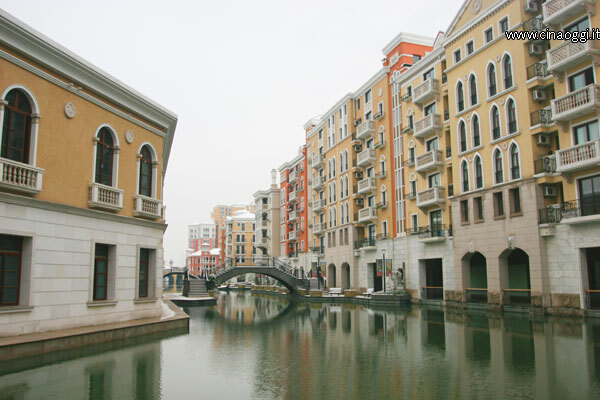 2 Venice of the East: Many Chinese cities are competing for the title of “Venice of the East”. 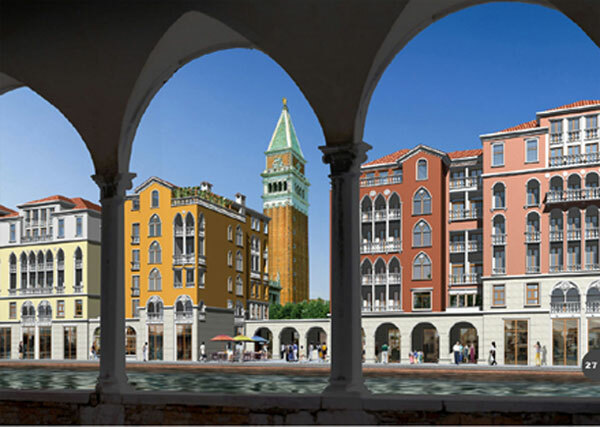 A Chinese joint venture has built a complete replica of Venice. 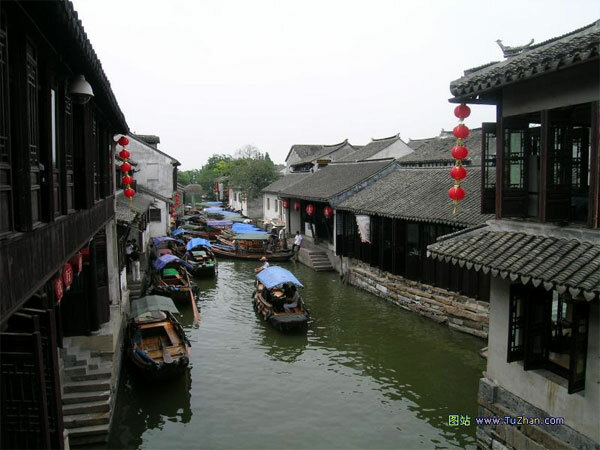 Venice of the East: Many Chinese cities are competing for the title of “Venice of the East”. 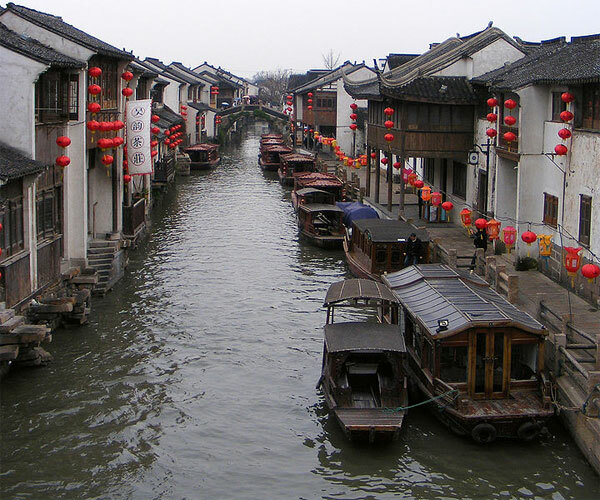 1 Venice of the East: Many Chinese cities are competing for the title of “Venice of the East”. 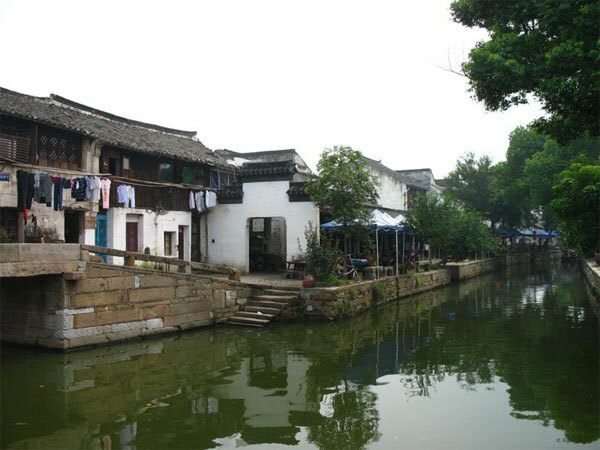 Zhuozhuang is one of the most famous water townships in China. 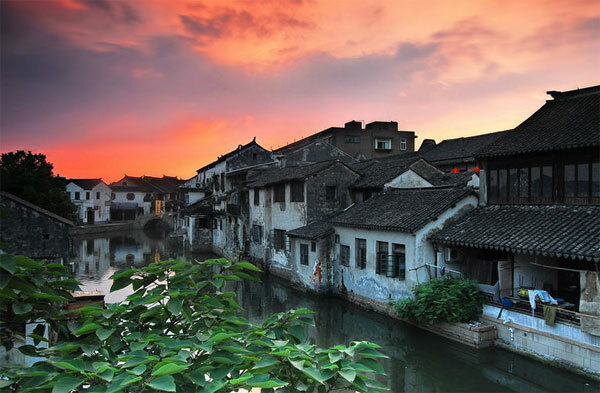 This fabulous city is located near Shanghai, in Suzhou prefecture and you can explore it in one day. 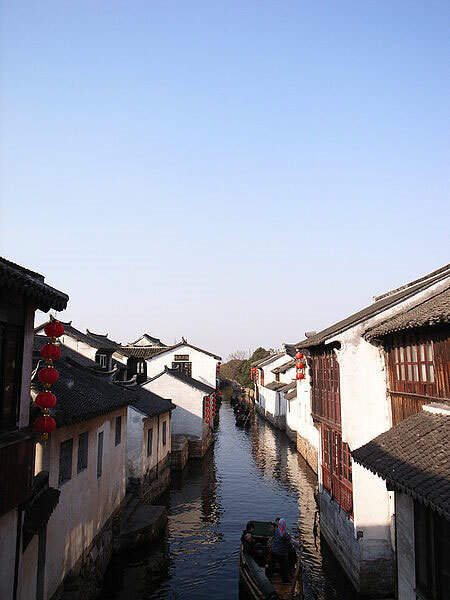 The town is crossed by canals, streams and rivers. 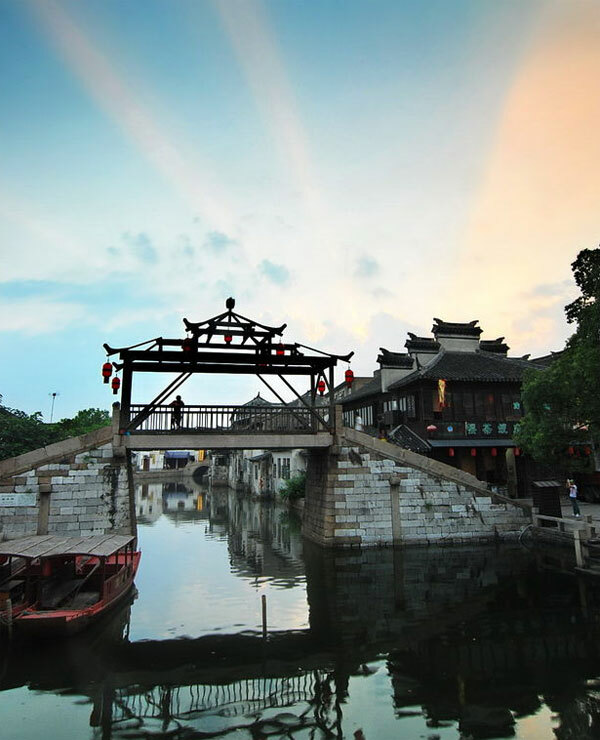 There are 14 stone bridges built during the Yuan, Ming and Qing. 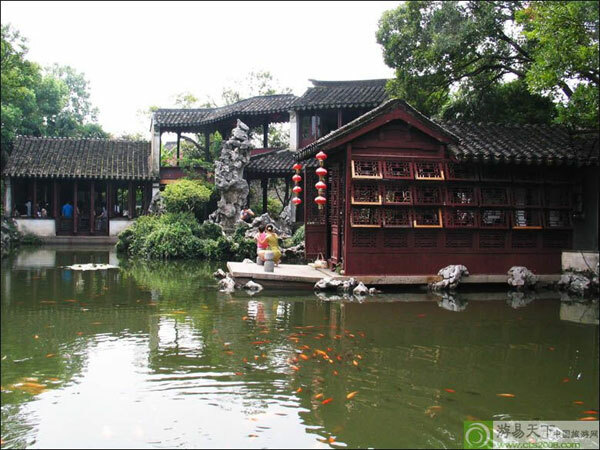 The city is famous for its beautiful stone bridges, pagodas and lush gardens. 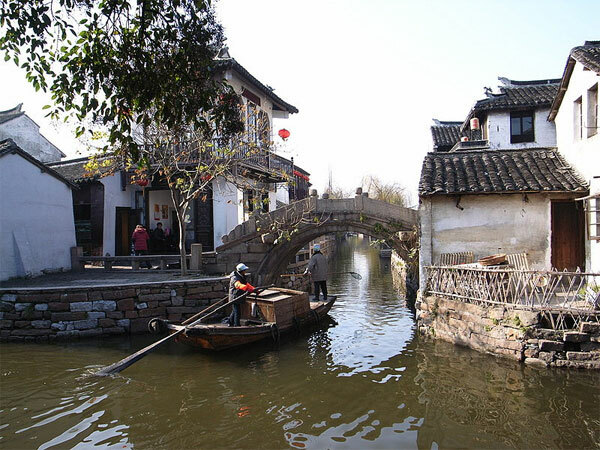 Only 50 minutes from Suzhou, lies the quiet town of Tongli, crossed by a large number of channels and streams. 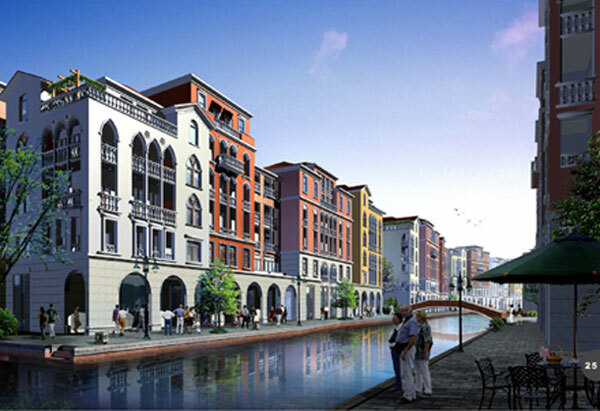 A Chinese joint venture (World Leisure Organization, China National Tourism Administration, China National General Administration of Sport) has built a complete replica of Venice, within the World Leisure Expo in Xiaoshan, a theme park not far from Hangzhou. The total investment amounted to 350 billion yuan or so. There are more than 30 bridges, 5 km of canals and replicas of many buildings and monuments of Venice, starting with a smaller version of the Campanile of San Marco.